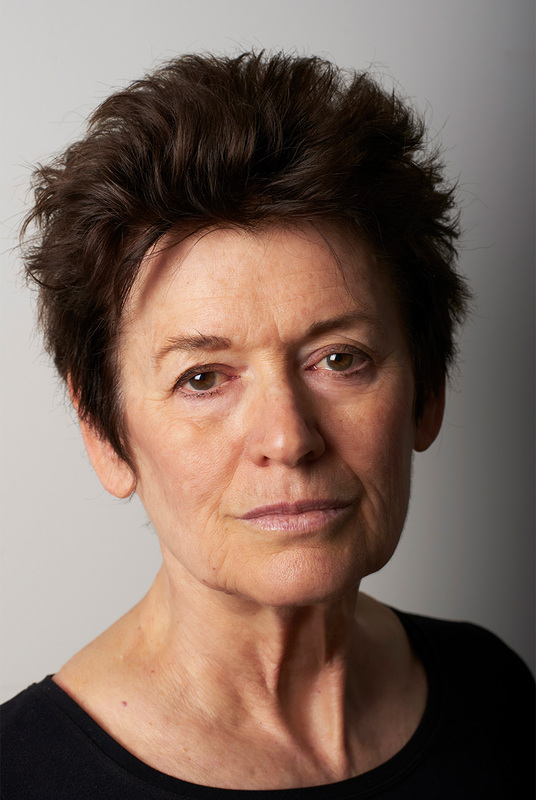 Explore two majestic works by renowned artist Ursula von Rydingsvard in the museum’s Sculpture Garden. First constructed in cedar and then cast in bronze and urethane resin, these lyrical sculptures exemplify the artist’s complex approach to scale, material, and technique. Now, She coincided with a major exhibition devoted to the sculptor’s work at the Fabric Workshop and Museum. 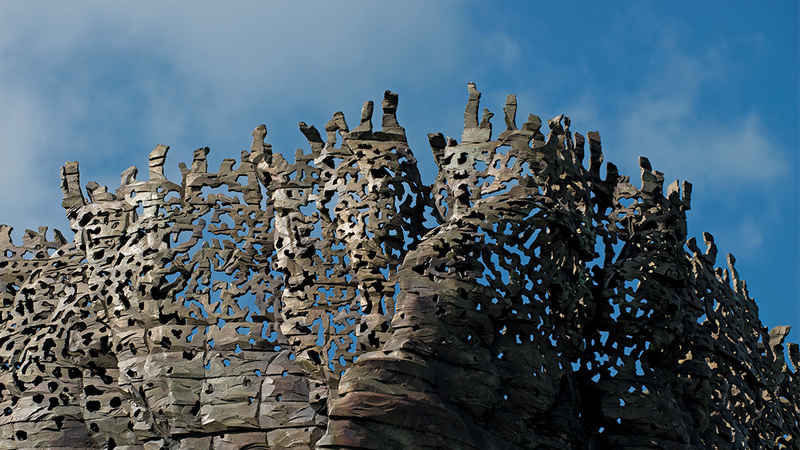 Watch: In this short time-lapse video, see how Ursula von Rydingsvard’s monumental sculpture Bronze Bowl with Lace was carefully installed in our Sculpture Garden. 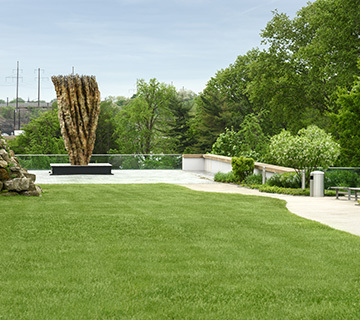 Explore our one-acre Sculpture Garden, which features large-scale contemporary works by artists like Claes Oldenburg and Ellsworth Kelly.